What is the Axillary Nerve? If a person experiences symptoms of axillary nerve dysfunction, they should consult with a medical professional. The axillary branches off the posterior Brachial plexus, which carries nervous signals to the skin and muscles of the shoulder, arm, chest, and hand. The pain caused by a damaged axillary nerve can be soothed by using a gel pack. The improper use of crutches can cause axillary nerve dysfunction. 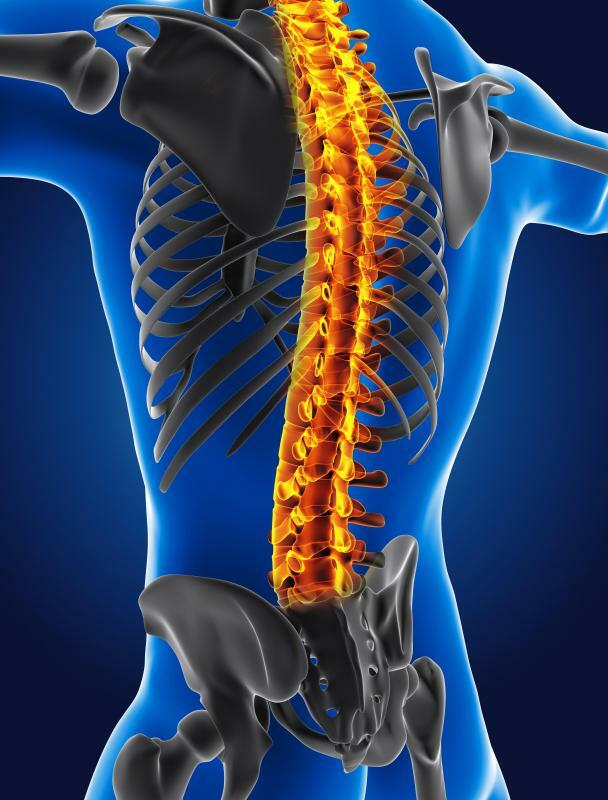 The peripheral nervous system carries messages from the brain and spinal cord to other parts of the body. An injured or dislocated shoulder is a common cause of axillary nerve dysfunction. Physical therapy may be helpful in treating axillary nerve dysfunction. The axillary nerve is part of the human peripheral nervous system, the system of nerves which carries messages from the brain and spinal cord to other parts of the body. The axillary branches off the posterior Brachial plexus, a group of nerves in the lower neck, and enters the shoulder at the level of the armpit. It carries motor fibers to the deltoid and teres minor muscles, located in the shoulder and rotator cuff respectively, as well as sensory fibers to the shoulder and upper arm. It is also responsible for carrying sensory information from the shoulder back to the brain. The axillary is the only nerve performing these functions for the deltoid muscle. An upper arm fracture, pressure from a cast or splint, a dislocated shoulder, direct injury or improper use of crutches can cause axillary nerve dysfunction. Symptoms of nerve damage can include numbness and weakness over part of the shoulder, difficulty raising the arm over the head, and difficulty lifting. If the pressure continues, the muscle on the outside of the shoulder will weaken after a few weeks, and paralysis of the shoulder can occur. This condition often repairs itself once the pressure has been removed, but physical therapy can help maintain a full range of motion and muscle strength. 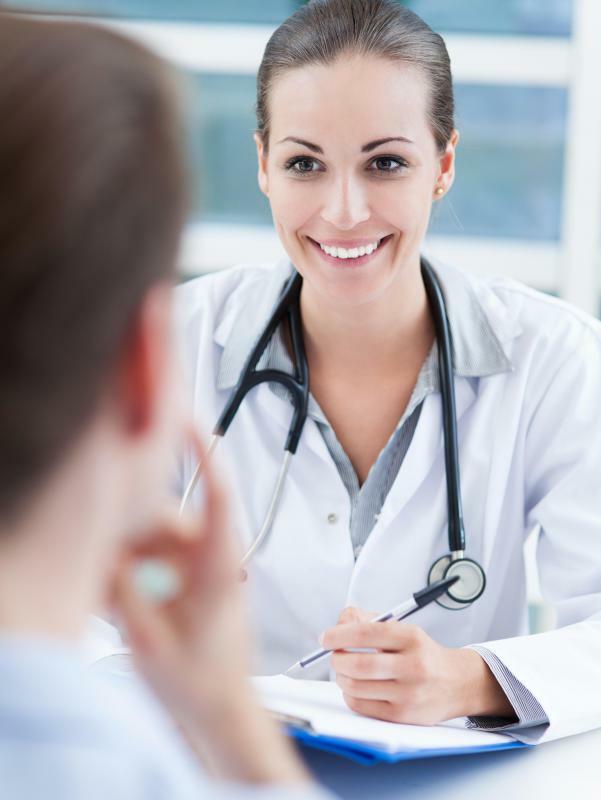 Surgery is a possible option if the symptoms do not improve. 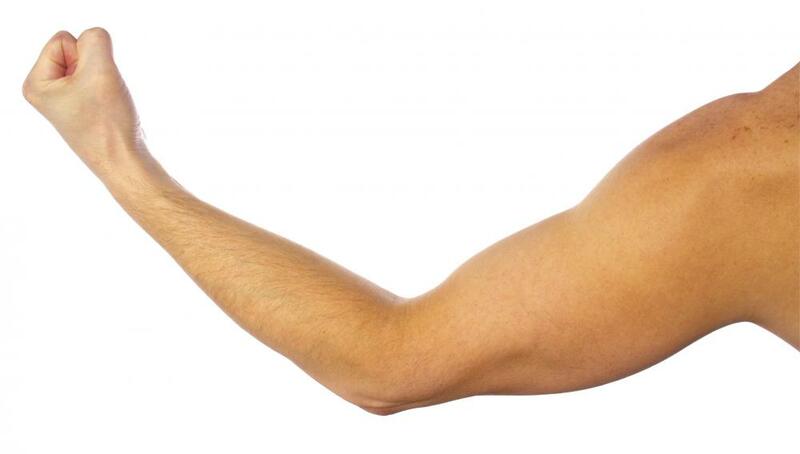 Axillary nerve palsy is a dysfunction which can occur when the nerve has been stretched or pinched. Compression of the nerve can result from a shoulder injury or from leaning improperly on crutches. 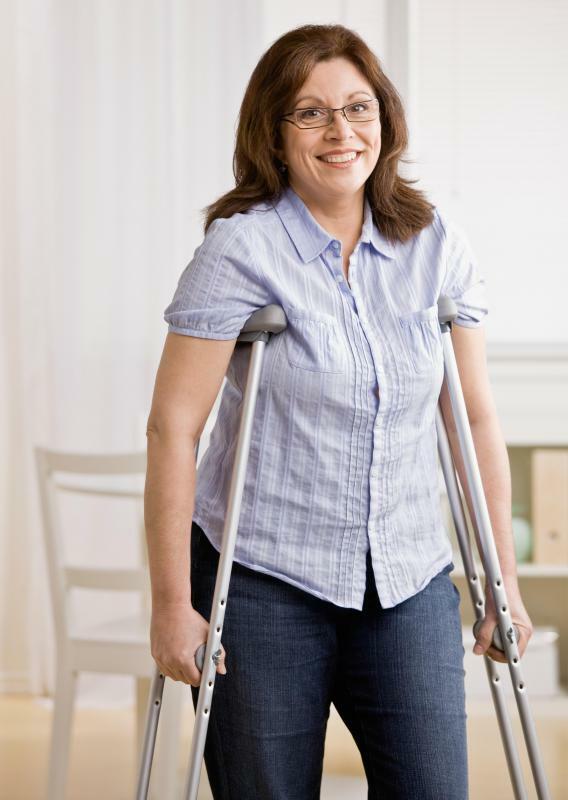 Proper use of crutches never involves resting the armpit on the top of the crutch; instead, the weight of the body should be centered on the hand grips. Symptoms of axillary nerve damage are similar to other injuries, so accurate diagnosis is essential. A complete history of symptoms and electrophysiological testing are required to make an accurate assessment. While the most common cause of axillary nerve dysfunction is shoulder dislocation, direct nerve damage can occur when the scapula or proximal humerus is broken. Entrapment of the nerve can also occur in the quadrilateral space it traverses when the arm is pulled or positioned in such a way as to cause compression for a significant length of time. This can happen while playing sports or when a person is unconscious or sleeping. If the compression has occurred for a limited amount of time, the injury may heal without therapy or treatment. If a person experiences symptoms of axillary nerve dysfunction, he should consult with a medical professional. Early diagnosis and treatment are crucial to mitigating the damage and reversing loss of muscle and range of motion. An electromyography (EMG) is a test that examines the health of muscles and related nerves, and can be used to diagnose axillary nerve damage, but it is only accurate if the injury is several weeks old. What is the Axillary Artery? 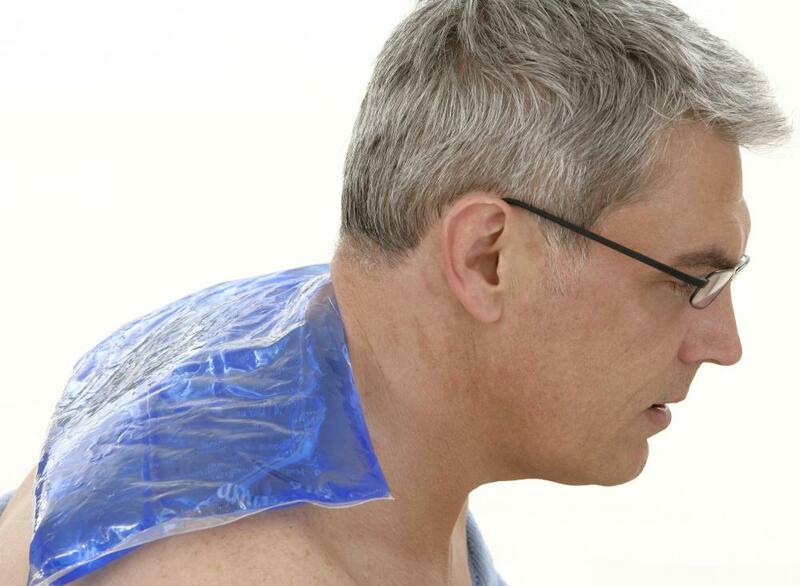 What are the Different Treatments for a Pinched Shoulder Nerve? What is the Sural Nerve? In certain sports such as American football, padding has developed over the years to prevent injury and pain to the shoulders and the axillary system. In blocking other players and pushing roughly against each other, the shoulders provide the crucial means of strength and endurance for a football player. Damage to the shoulders can put a player out for a season. Pressure on the shoulder can be felt and measured by this nerve. A body can properly grasp how much weight it is able to hold up using the interaction of muscular function with nervous function. If a load is too great, it will cause numbness and pain, and the person using their shoulders to bear a load will need to lighten it.